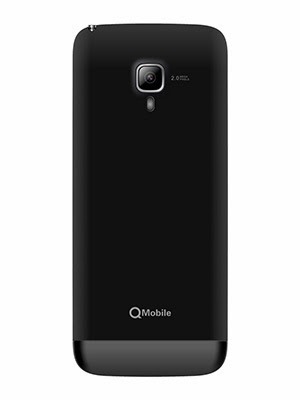 QMobile E20 is another addition in the TV mobiles by the famous company QMobile. It is nicely designed phone with an external antenna to catch the signals of TV transmission. 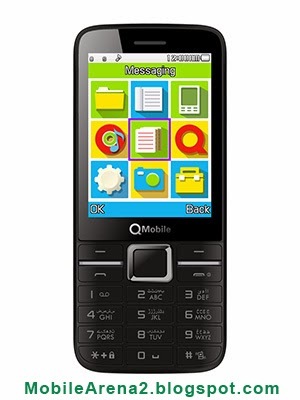 You can enjoy TV programs on your mobile with this new handset of QMobile. It is a very Dual-Sim phone with 11.68 mm of thickness and it has charming and graceful design. 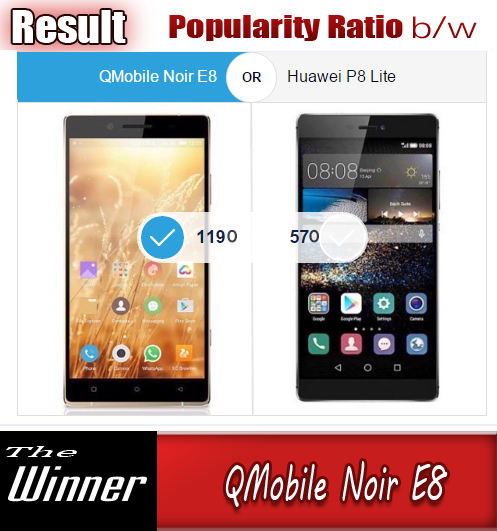 The company is presenting most reliable phone with large screens. its black plastic body gives very smooth grip in hand. Its body is black and voice is very clean when take it to ears. It has a 2.8 inch large LCD which provides sharp display quality of your images. Its camera captures decent photos on the go and it gives a cool user interface. It has a light besides the camera lens , so you can use camera in the dark environment due to the flash light. There is also FM radio in this handset that provides a facility to listen to your favorite progrrame and there is also the hole for inserting 3.5 mm jack so one can listen to his/ her desired tracks on this phone without disturbing anybody.You feel very simple when you type messages. Another shining feature of this set is the connectivity via bluetooth, so you can share your data easily with other bluetooth phones.